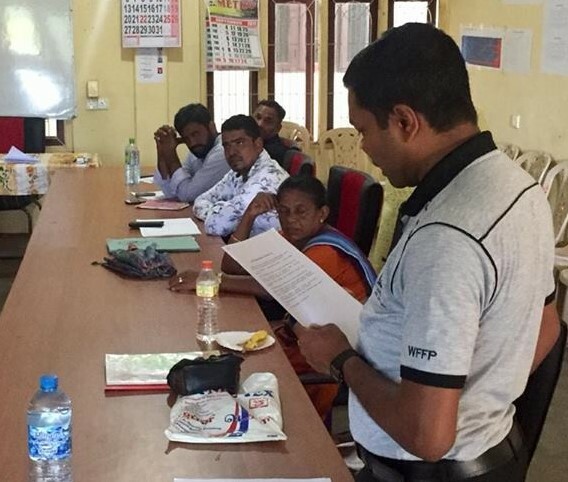 The selection committee meeting was conducted with the facilitation of NAFSO being invited to government officers on 27th September 2018 at Akkaraipaththu in Ampara. Representatives from NAFSO secretariat, ampara district staff and women district committee president, district fisheries trade union president also participated in the meeting. 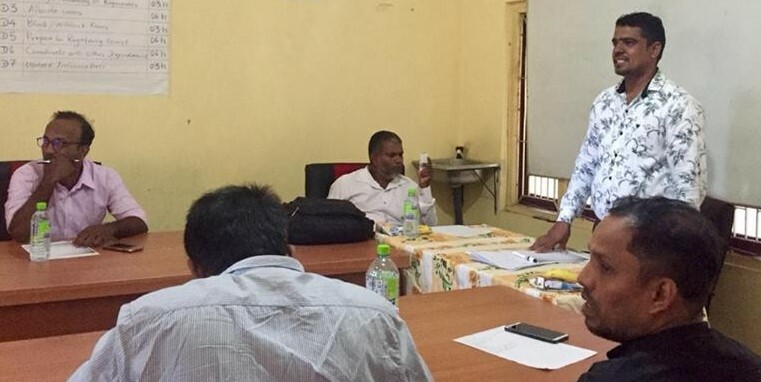 The main purpose of this meeting was to interduce the livelihood project to the government officers.